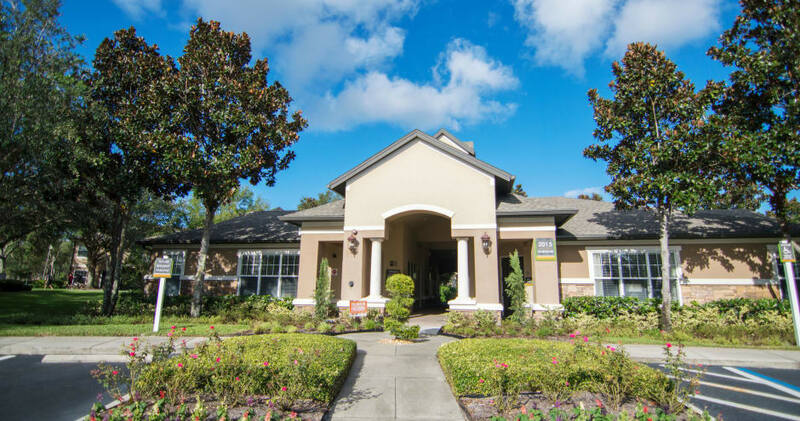 The beautiful garden homes at Stonecastle Apartments raise the bar on luxury living in Winter Park. 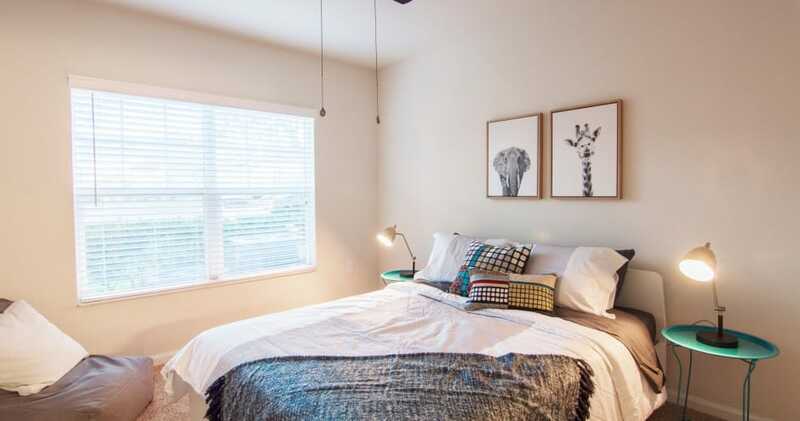 Imagine waking up on a sun-drenched Sunday morning in your master bedroom. 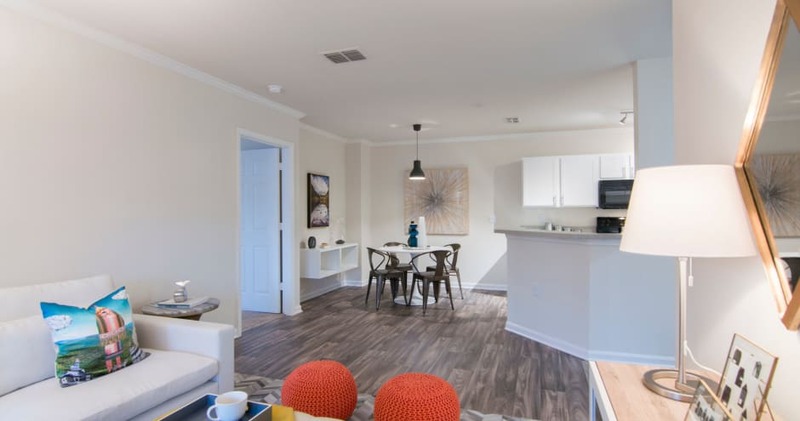 Once you make breakfast and a piping hot cup of coffee in your gourmet kitchen, enjoy it al fresco on your private balcony or patio. 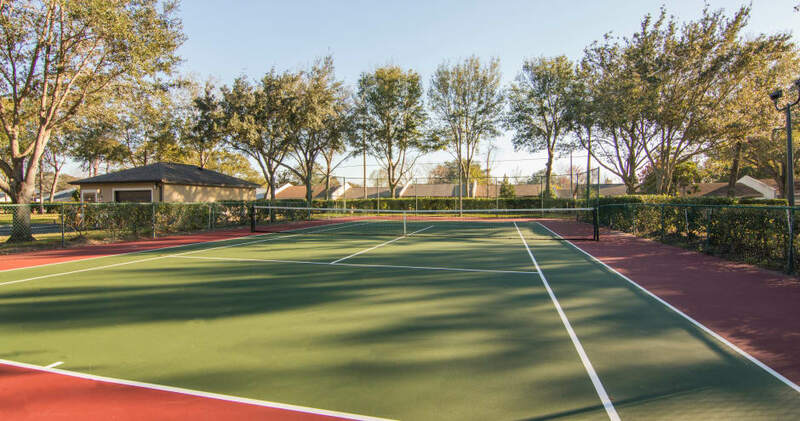 After breakfast, meet a friend for a match on the on-site tennis courts or spend an afternoon lazing by the beautiful outdoor swimming pool. 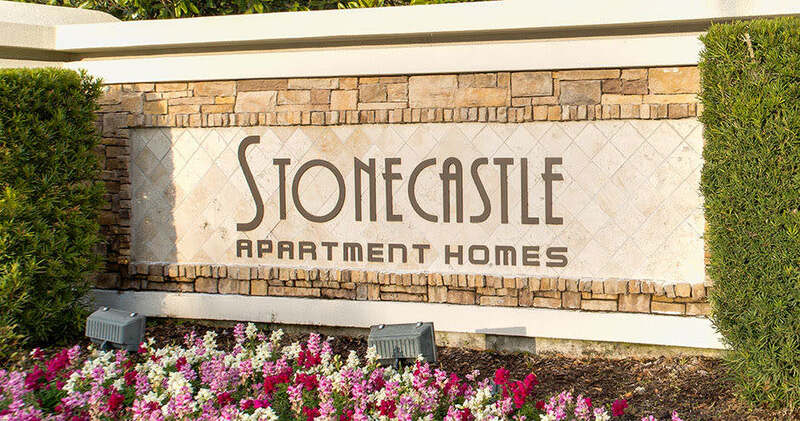 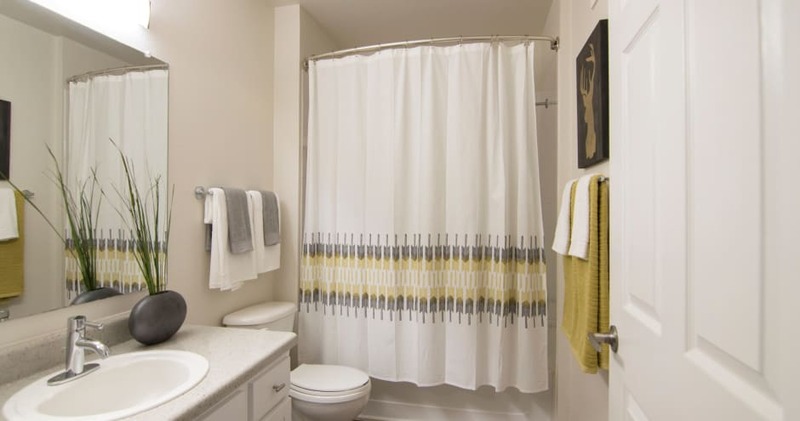 However you spend your days, we have the amenities you need to live the life of your dreams at Stonecastle Apartments. 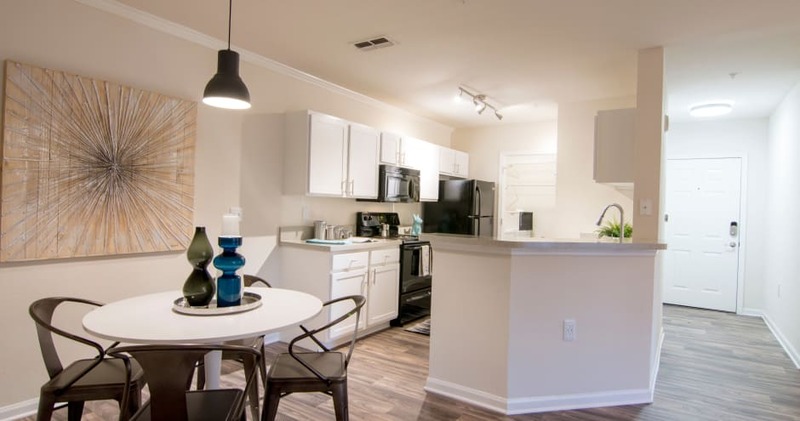 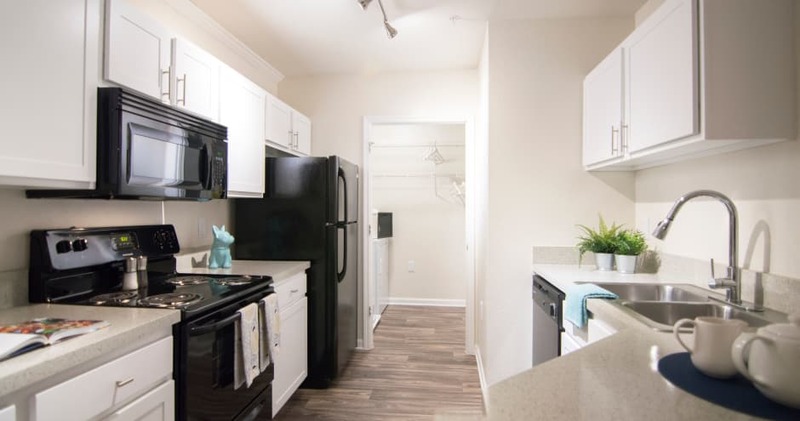 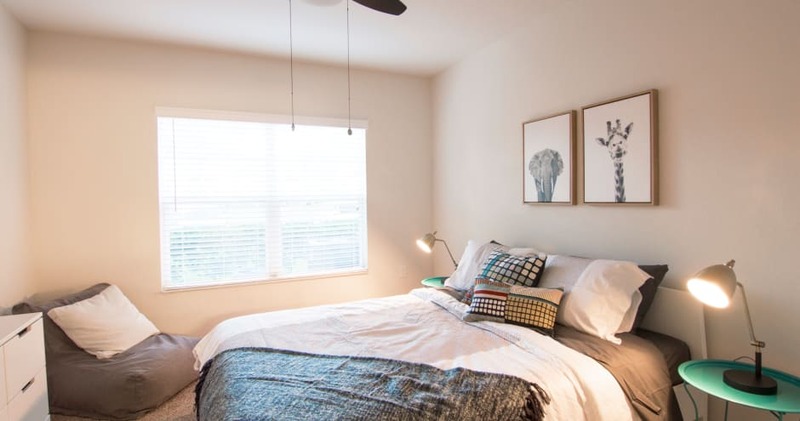 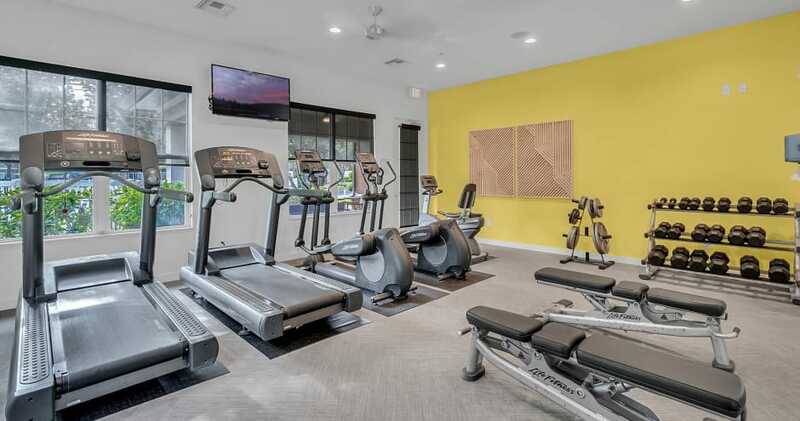 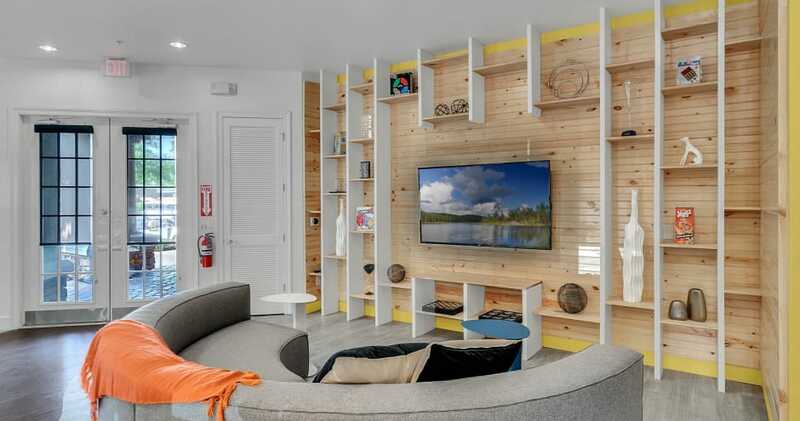 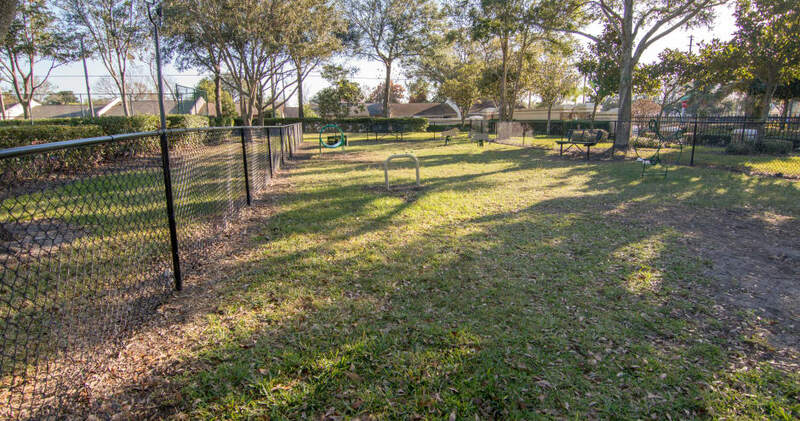 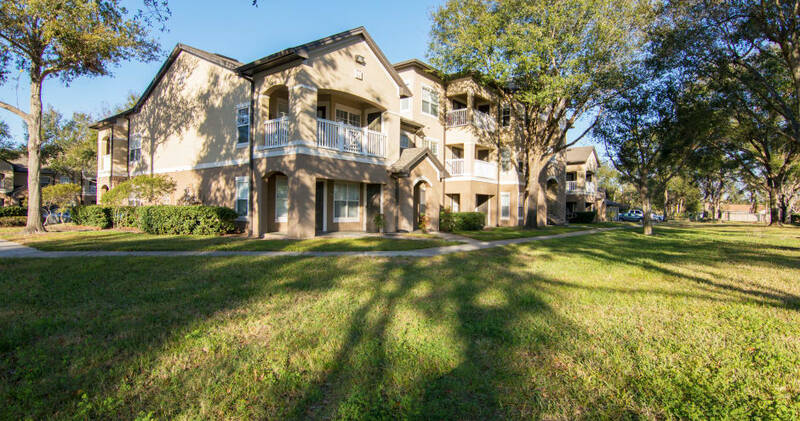 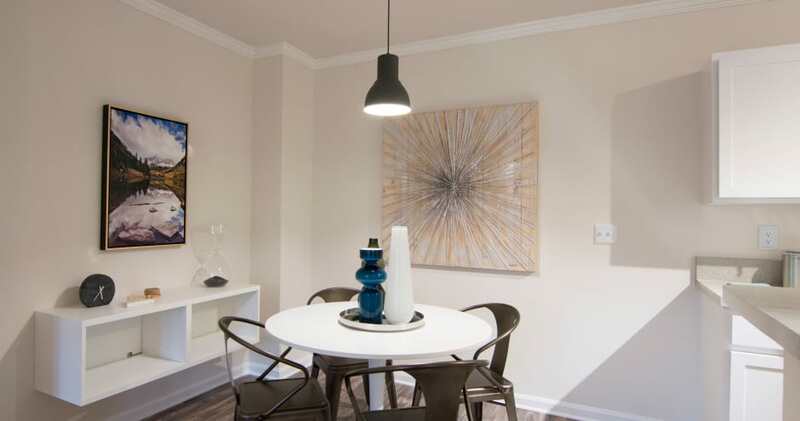 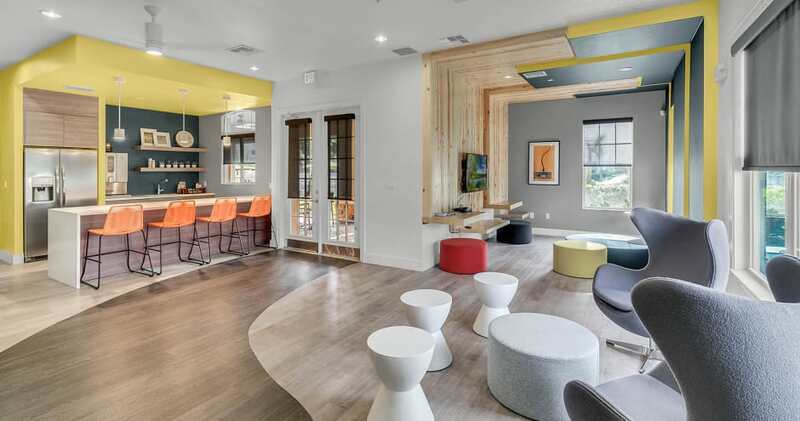 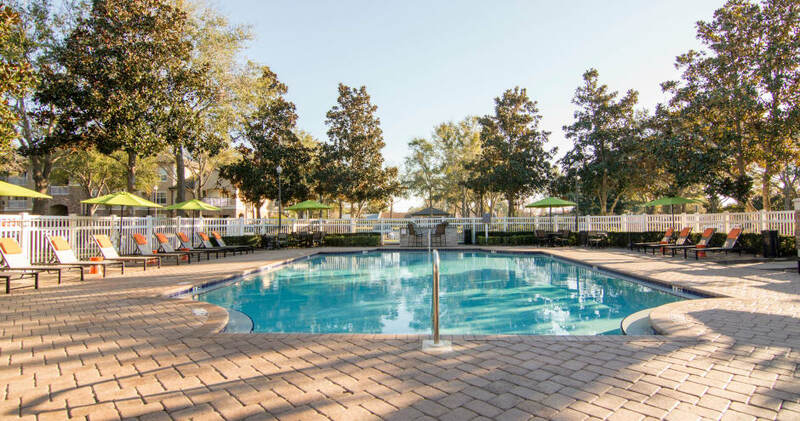 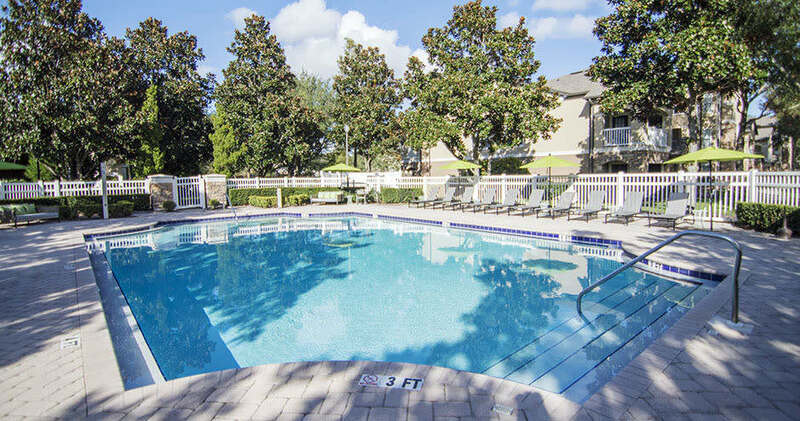 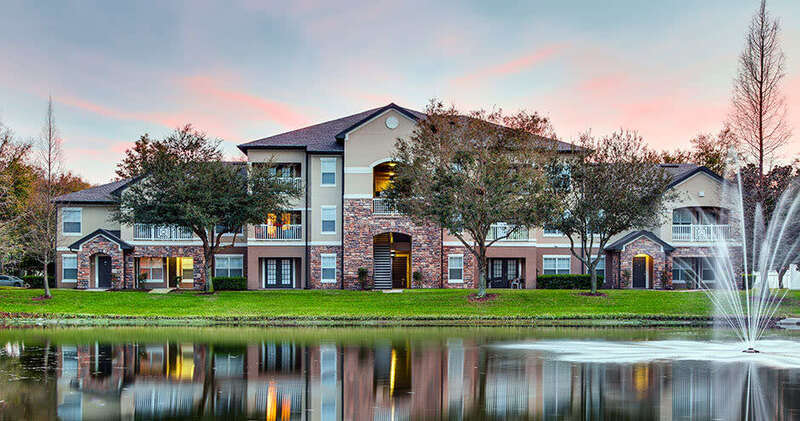 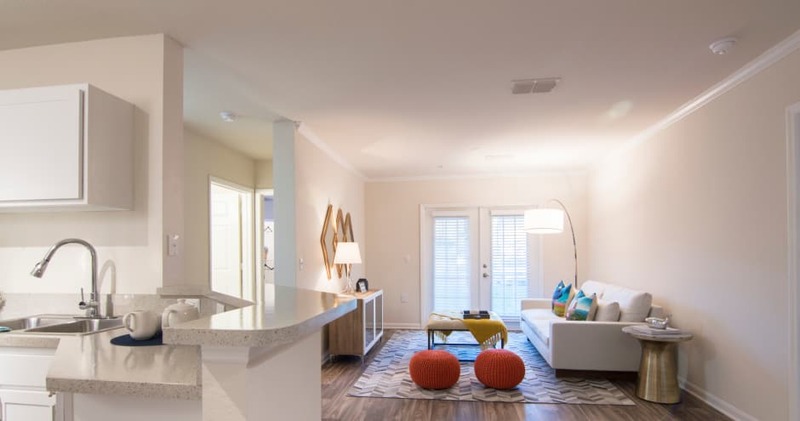 Tour our virtual gallery or call Stonecastle Apartments today to schedule your tour of our garden apartments for rent in Winter Park, FL, today.